Burroughs were one of the original manufacturers of Nixie tubes. 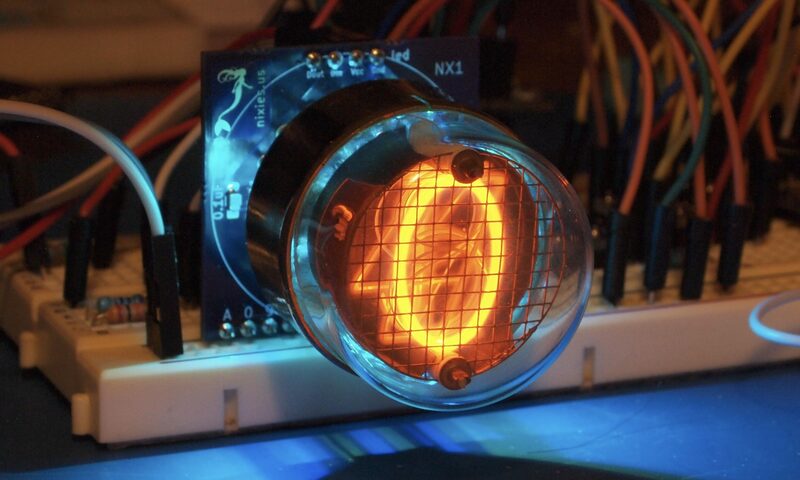 In fact ‘Nixie’ is a trademark of Burroughs Corp. They bought the company that actually started manufacture of Nixie tubes – Baydu Brothers. Though there are earlier mass-produced cold-cathode numeric display devices made by National Union.